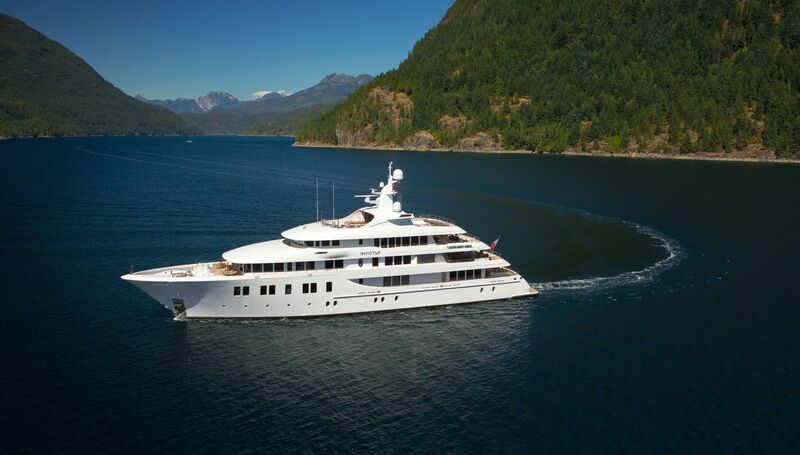 A ground-breaking Feadship designed and built to the very highest standards. Powered by 4 engines and a gas turbine to deliver exceptional performance. ECSTASEA combines creative intelligent layout with distinctive interior design by Terence Disdale. Comprehensive audio-visual systems, satellite television. Satcom & cellular communications facilities, VSAT, Fleet 77, Wi-Fi internet access.